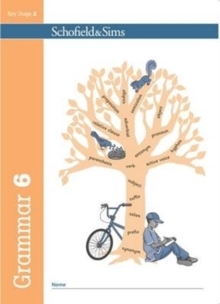 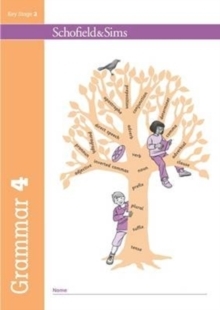 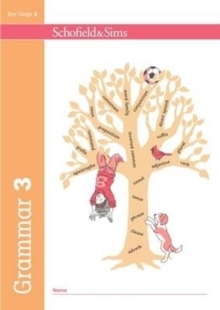 The Grammar 5 pupil book contains 30 single-page lessons and covers the National Curriculum requirements for Year 5. 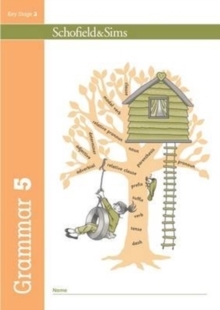 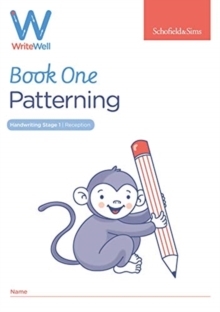 Featured topics include fronted adverbials; relative clauses; expanded noun phrases; modal verbs and adverbs to express possibility; conditional sentences; verbs with prefixes and suffixes; commas to avoid ambiguity; auxiliary verbs; linking ideas across paragraphs; Standard English and double negatives; and parenthesis (brackets, commas and dashes). 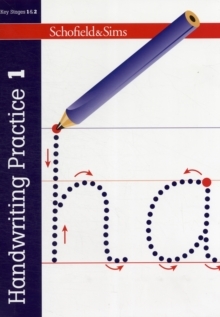 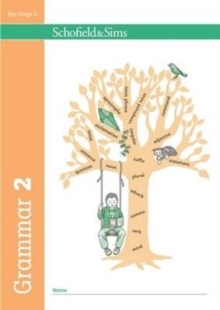 A separate accompanying teacher's guide, Grammar 5 Teacher's Guide (ISBN 9780721713991), contains lesson plans, answers to all the questions in the pupil book, and assessment and record-keeping resources.